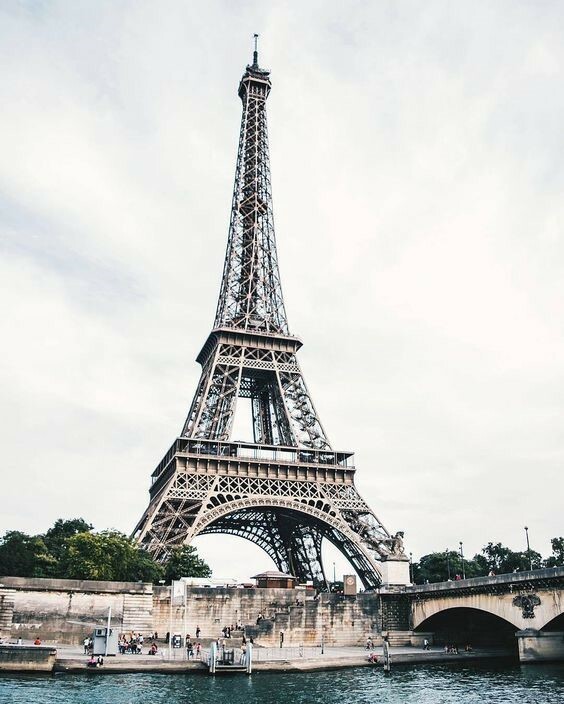 T his week at Hammond Design Group we wanted to celebrate the month of love by presenting a piece of architecture that comes from the country of love, and this building is The Eiffel Tower. 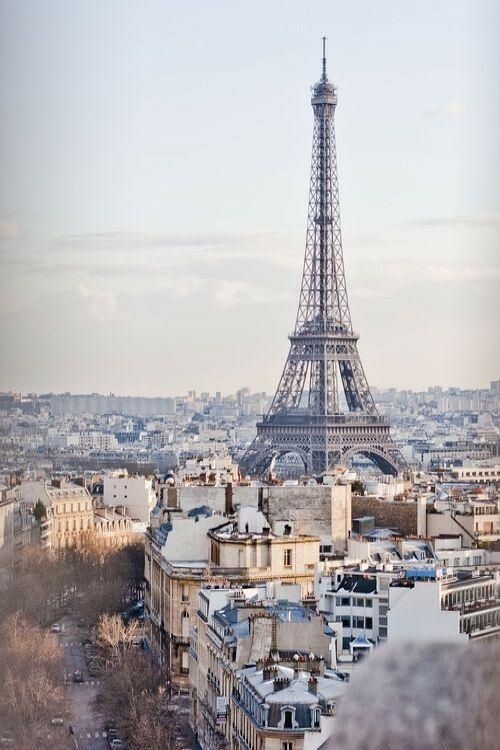 The Eiffel Tower is built almost entirely of iron. This metal construction stands about 984 feet in the air. This construction surprisingly only took two years to build with 300 hundred workers. Something that a lot of people don’t know about The Eiffel Tower is that it was actually supposed to be a temporary metal tower but became the symbol of Paris. It was originally built for the Paris World Exposition and was widely ridiculed. Eiffel and his colleagues required over 5,300 drawings to even start the construction. They wanted to make sure this structure guaranteed maximum stability with minimum weight. Eiffel, himself, took on majority of the cost which granted him the rights to use the tower for 20 years. During the World Exposition over two million people paid to see the tower and he quickly started to make profit off the tower in 1890. Today the tower represents the art of modern engineering and the century of industry and science.